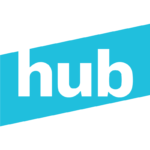 This project is a collaboration of Philadelphia’s general interest, community and multicultural newsrooms to carry out solutions-oriented reporting and community engagement on critical issues facing the city. 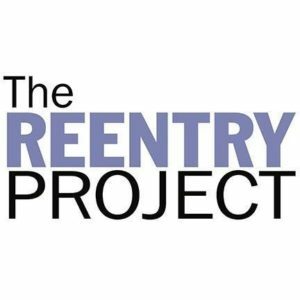 The project initially covered prisoner re-entry to society and now plans to expand the topics of its coverage. The grant will assist the news collaborative with its organizational capacity and strategic planning as well as its news coverage. Participating organizations include the Temple University Klein College of Media and Communication, The Philadelphia Citizen, The Philadelphia Inquirer, Philadelphia Daily News, philly.com, the Muhlenberg College Department of Media and Communication, Generocity, WHYY, PhillyCAM, The Philadelphia Tribune, El Zol Philly, WURD, El Sol, Billy Penn, The Philadelphia Public School Notebook and Next City.